Hey, fellow hutters! Hope you are having a fab Saturday morning? 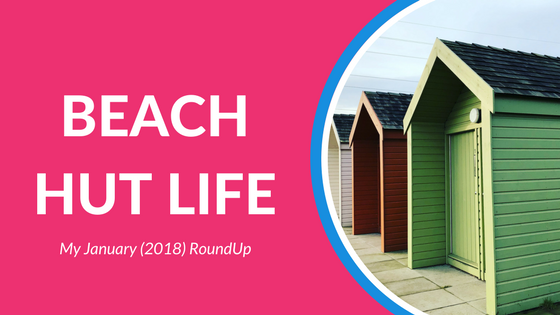 Grab that cuppa and dive into the latest in our beach hut world! We welcomed our 30th Millie’s Beach Hut Club Member – just last week, we welcomed our 30th member to Millie’s Beach Hut Club. It has made me take a little look at our overall numbers to make sure that we can always deliver on what we promise for our members, with a large part of that being around priority booking for new huts and ongoing. It’s very important to me, that those in the club can not only spread payments and receive their benefits of being in the club but most importantly can book the dates they’d like. It’s for that reason that I’ll be capping the total members in the club to 35 for the 2018 season and thus only accepting 5 more members. I’ll be releasing more information on this shortly but do hit check out the web pages HERE for info in the meantime or feel free to hit reply. Gift Vouchers: Our Last Post Date for Valentine’s Day – still struggling for that gift? Our last posting date will be Saturday 10th February, so do make sure any orders are placed HERE before 11 am so we can catch the last post that day. We finally visited the Beach Huts at The Kelpies (and The Kelpies themselves!) 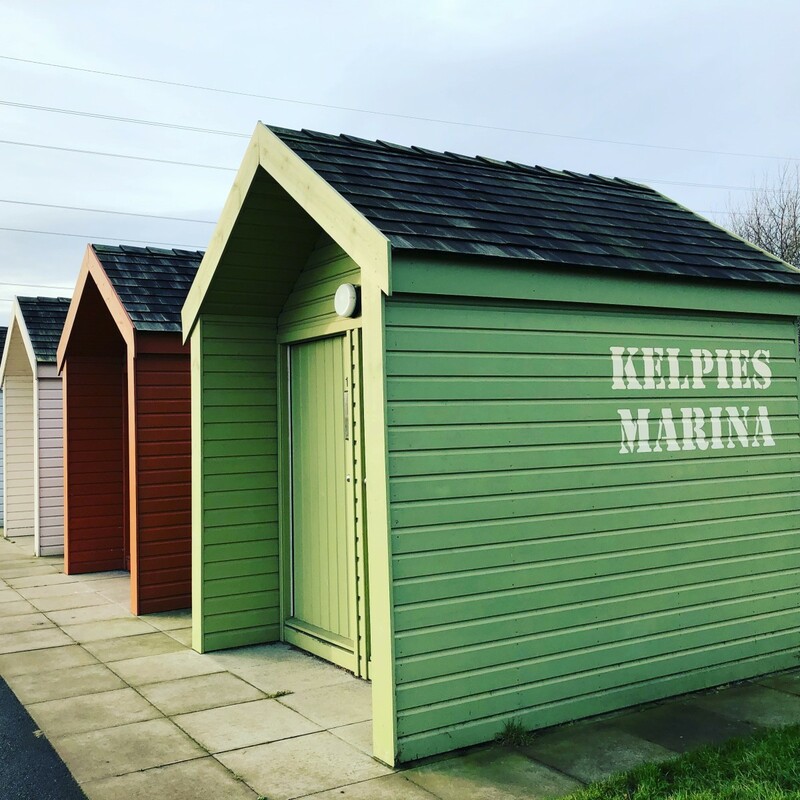 – I couldn’t’ help buy spy some ‘beach huts’ when The Kelpies opened and have been meaning to make sure I stop off to check them out while on travels. We took the opportunity a couple of weeks ago and these ‘marina huts’ are beautiful! While there are just a few small huts, you can see they are very much loved and they also have one hut used as a cafe nearby too. Do take a wander if you are on travelling in the area on holiday. Some of you will remember that we released a survey last year to help us create an Essex Beach Lovers’ Guide. I have just started to release individual blogs with your favourites, kicking off with the best seaside ice-cream. You can find the 6 places in Essex to get great ice-cream HERE – did everyone else agree with your own favourite? Last month I mentioned we were heading off on another dog-friendly adventure. I’ve shared our review over on our sister sites blog HERE. You can read all about our time in Melrose in the Scottish Borders. A perfect dog-friendly retreat! 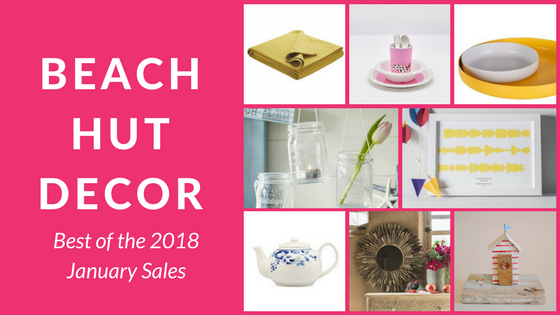 When you’re adding to your decor at home or in a beach hut, there are ways to do so without breaking the bank. So we pulled together a blog covering the best of the January sales HERE. There are still some items available with sale items attracting further discounts. Do check them out before embarking on that spring clean. Have you caught up with Village of the Year? Penelope Keith is hosting this series to find Britain’s Village of the Year and several coastal villages have been popping up in the series. Do check out the replays’ available before they are gone! More overnight beach lodges at Bournemouth – Bournemouth council have announced plans to increase the number of beach lodges from 15 to 24 which you can read about in this article here. I’m not surprised these fab huts are in demand! Are you someone who is staycationing more due to Brexit? Do you agree with the article or just love a beach hut day instead? I’m keen to fill a few gaps in Millie’s happy wall so made the most of Nikki McWilliams sample sale which took place just last week. I picked up a cushion and wall banner which you’ll spot in Millie in the very near future but you can find the rest of her sample sale items HERE. 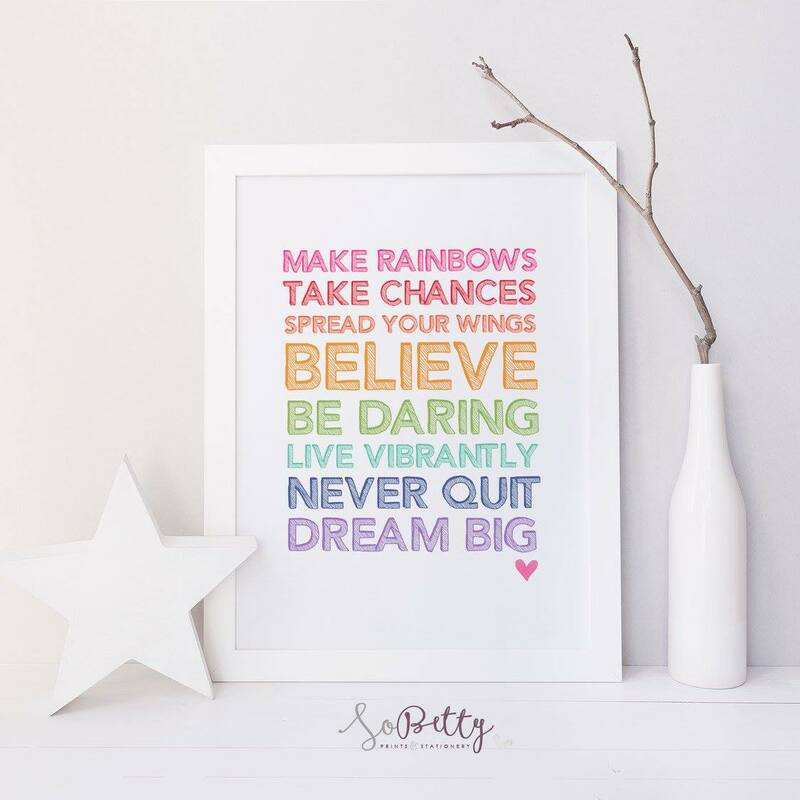 I also picked up a rainbow themed quote from the So Betty sale too. I’m looking forward to getting this one framed and displayed! What? Haven’t you met Wendy yet? 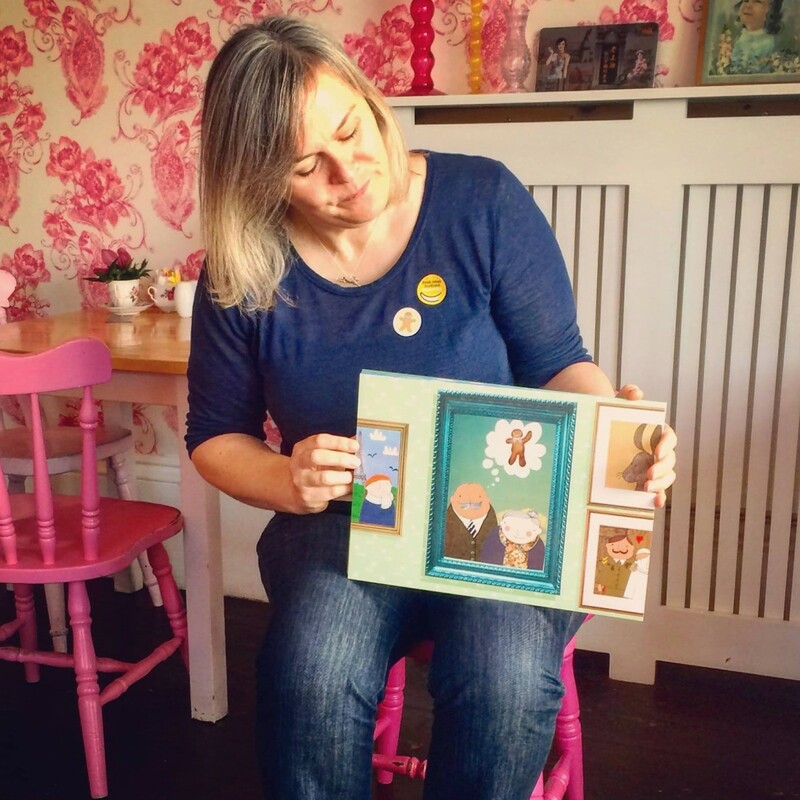 Wendy runs this gorgeous company called The Sidlaw Hare which specialises in Kamishibai – literally “paper theatre”, a form of storytelling that originated in Japan. 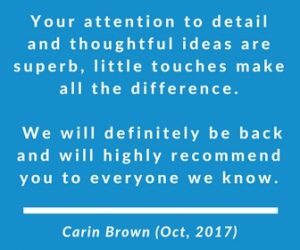 If you are looking for a new approach to story time, then do check out her website HERE. Wendy has also just started sharing her top ten facts about Kamishibai in video over on her Facebook Page HERE.. Do go say hi to find out more.